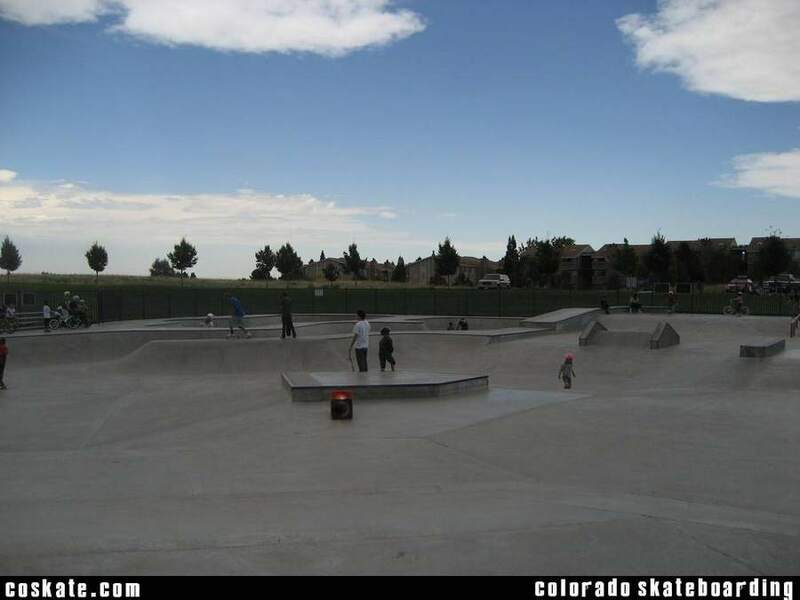 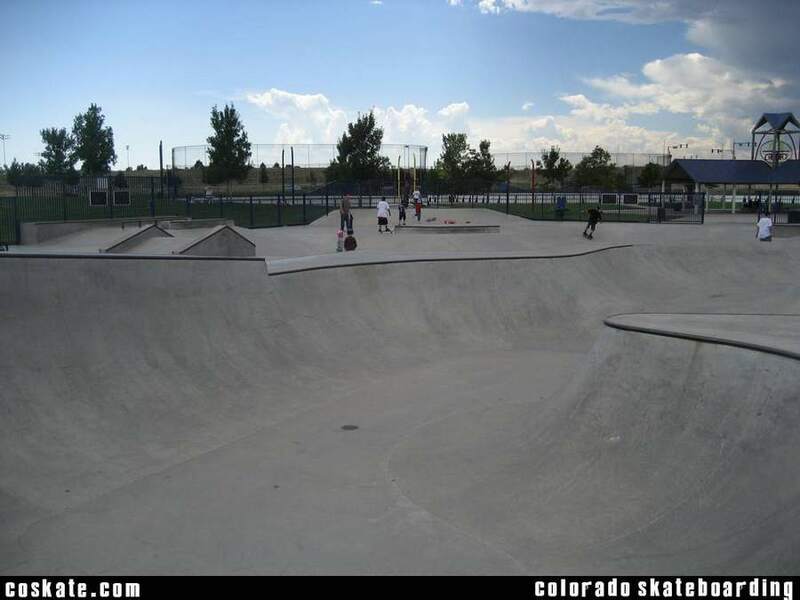 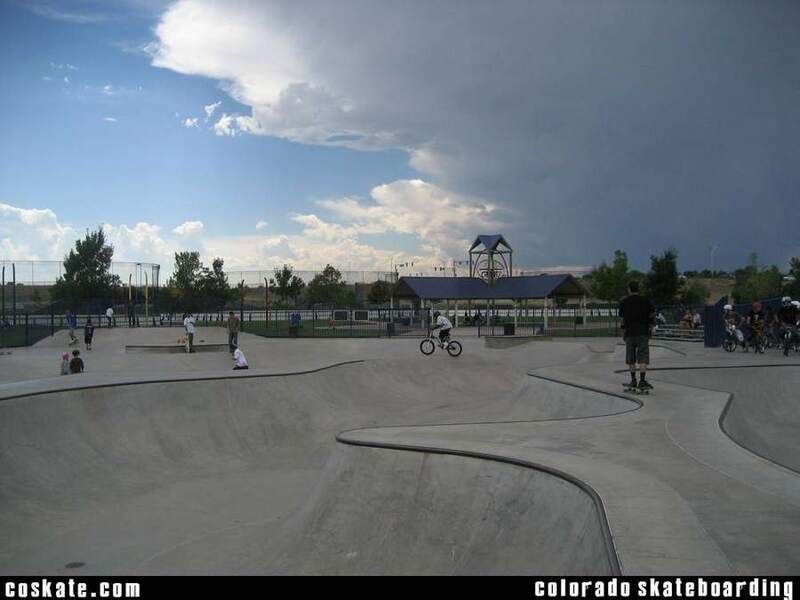 Decent flow section and bowls, nice open layout. 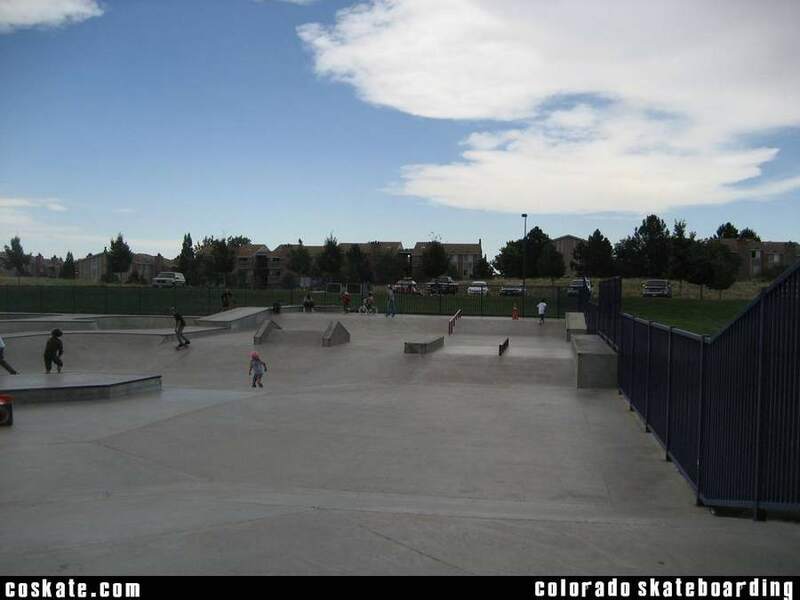 Not a bad park but every time I go there its crowed. 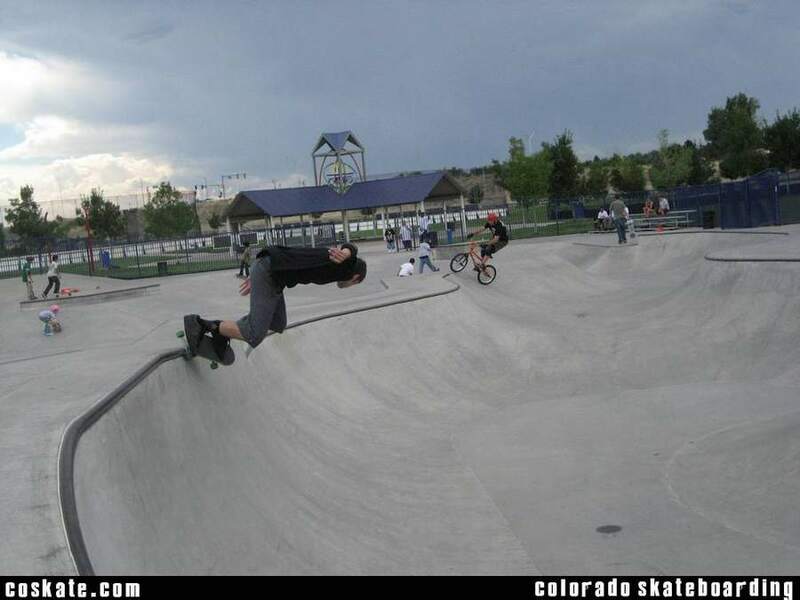 My buddy ran into a biker within the first 5 minutes..There's a lot of youngsters riding around without watching where there going so you really gotta keep an eye out.